The decentralized exchange platform Bancor has been constantly sprawling its wings to newer avenues. In a bid to widen its expanse, Bancor will now support the EOS blockchain. In a blog post, the company announced the launch of BancorX, its decentralized cross-blockchain liquidity network supporting Ethereum and EOS Main Nets. Bancor’s announcement comes with a glimpse of the benefits of Bancor on EOS. For now, Bancor has released its open-source smart contracts on EOS and its new user interface that processes EOS-based token conversions on the Testnet using Scatter. Bancor now allows its users to perform instant EOS-based token conversions against its automated smart contracts, also known as Relays. Relays give users an easy way to convert tokens without having to deposit funds on an exchange and without the need for order-matching between buyers and sellers. Users can create a Relay on EOS and connect it to Bancor’s liquidity network by staking tokens in a smart contract which they own and manage. The EOS-based tokens listed on Bancor will soon be instantly convertible to any Ethereum-based token through the Bancor Protocol. Bancor’s methods provide users with simple, cost-effective means to buy and sell tokens directly through their wallets. 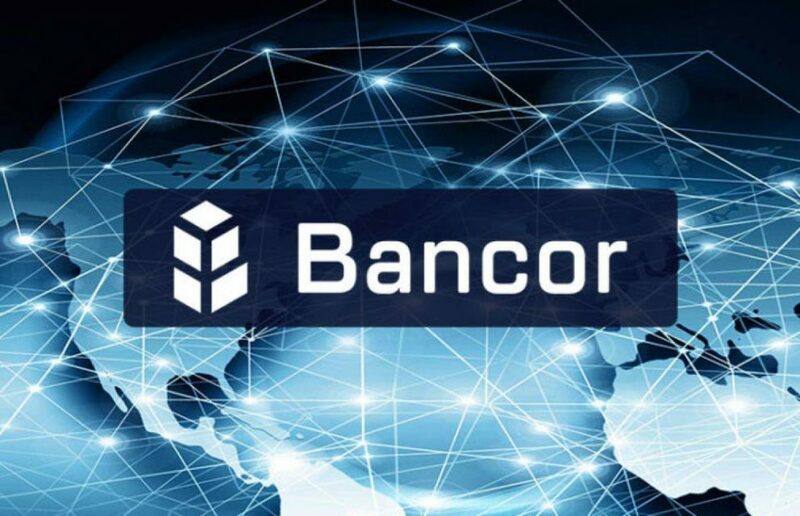 The expansion to EOS Testnet will push Bancor’s trading platform to a completely new ecosystem of tokens.